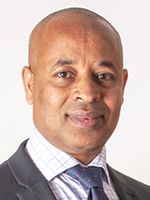 Radi has been in the property industry for over 30 years. Well known for his honest style of business and wealth of knowledge, Radi, a self proclaimed workaholic is still keen to conquer more horizons. Due to his kind nature, Radi has earned a lot of respect amongst people in the property industry, always trying to be a good role model and inspiration to his staff. 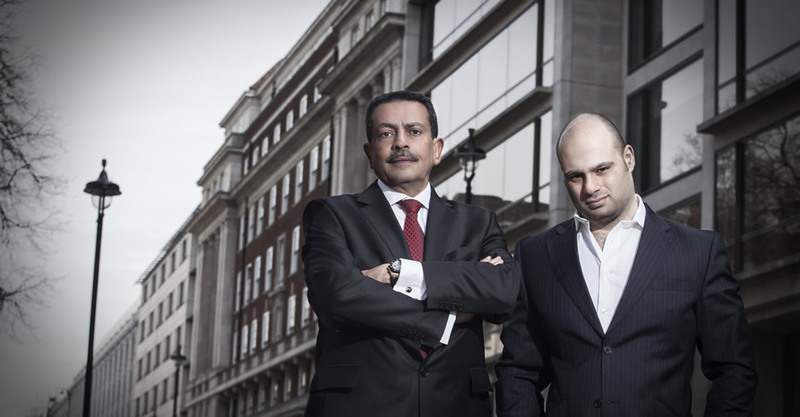 Paul joined Golden Eagle after studying Business at a well known international business school in London. Paul's several holiday jobs in the company enabled him to slip comfortably into the leadership role. Paul's style of business is very similar to that of his father, with a modern edge. Straight down the line, and to the point, Paul likes to get things done as quickly and simply as possible. 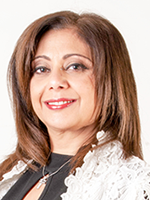 Huwaida joined Golden Eagle in 1997 as a company secretary. Her loyalty to the company meant she was promoted to her current position. Huwaida has good working relationships with the company's Lenders and she also oversees the private finances of the company's owners. Gizachew Weldeyes is a fully qualified accountant with more than nine years post qualification experience in various organizations including a "big four" practice. He has a wealth of experience in the preparation of Management and Financial Accounts for organisations in various sectors. 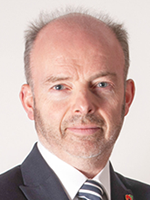 Mark is an ARLA qualified Lettings specialist with 20 years experience in all areas of lettings and management. Mark recently joined the Golden Eagle team and has a strong background in contractual aspects of lettings, tenancy agreements, licences, landlord and tenant obligations, Health & Safety, Compliance & Tenant Credit Control. 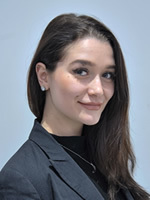 Raya is an ARLA qualified Lettings & Management professional, specialising in high-end property rentals in the West End of London. 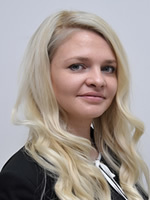 She is passionate about her work, self-driven and is always ready to assist landlords and tenants with their requirements whilst running her own team of full-time property consultants. 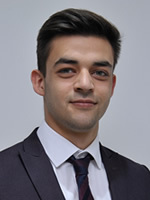 Joe Prodanov is highly motivated and ambitious arla qualified senior lettings negotiator with a proven track record of success and being able to adapt at working with property owners and management. Michela is a skilled lettings negotiator who always puts effort in everything she does. Always ready to fit into the client's point of view in order to offer the best service and satisfy their needs! 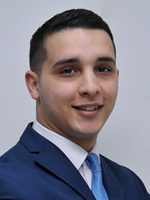 Khalaf is highly motivated lettings negotiator. His ability to recognize client's needs , multilingual skills and his kindness makes him an excellent agent.